Available in Red, Yellow and an optional industry-exclusive NEXT‡ G-1 Vista camouflage. 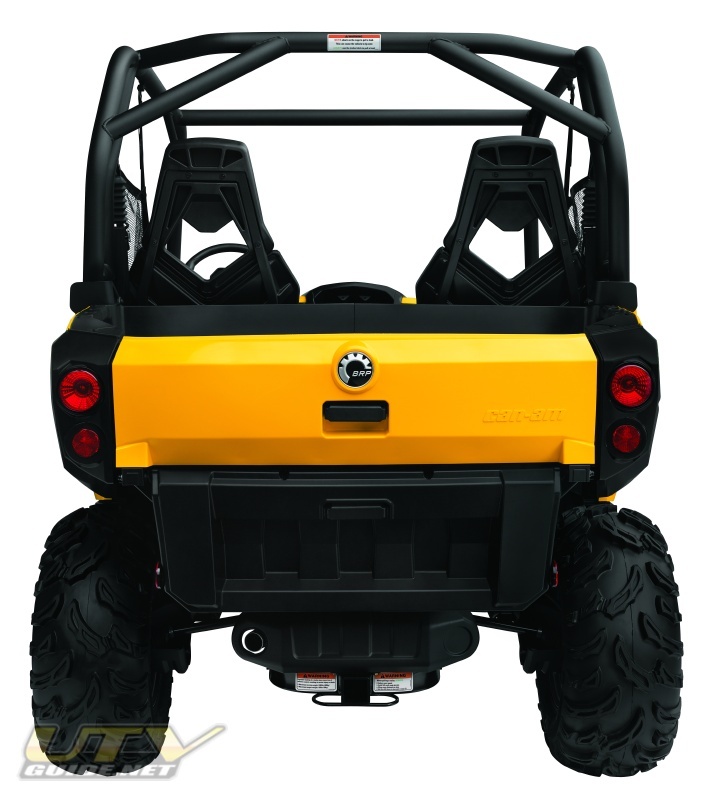 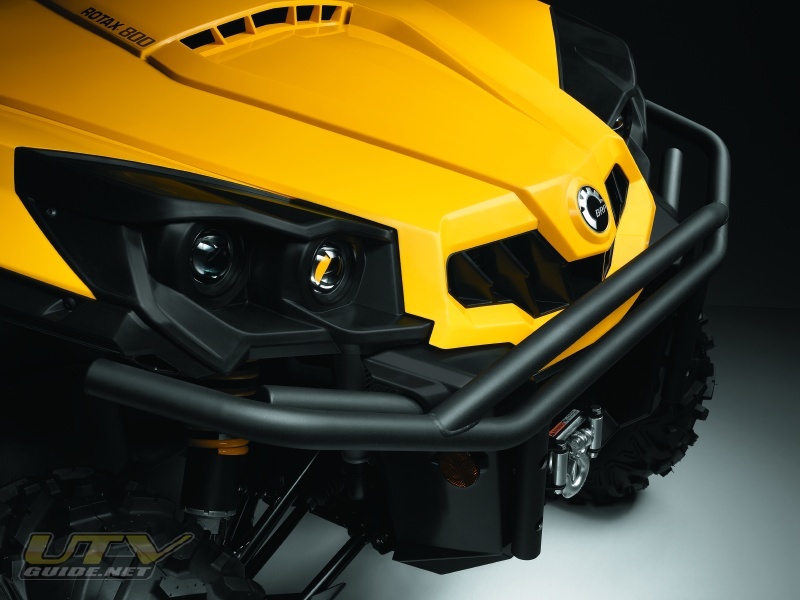 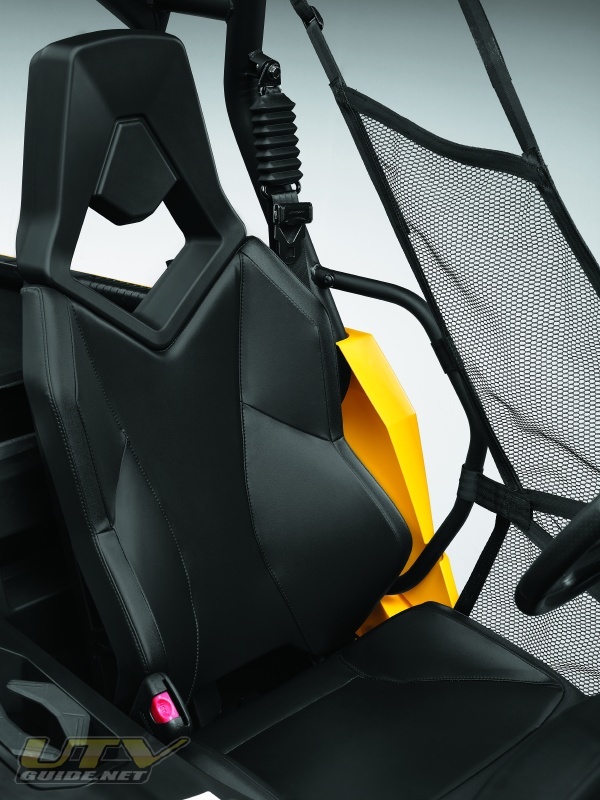 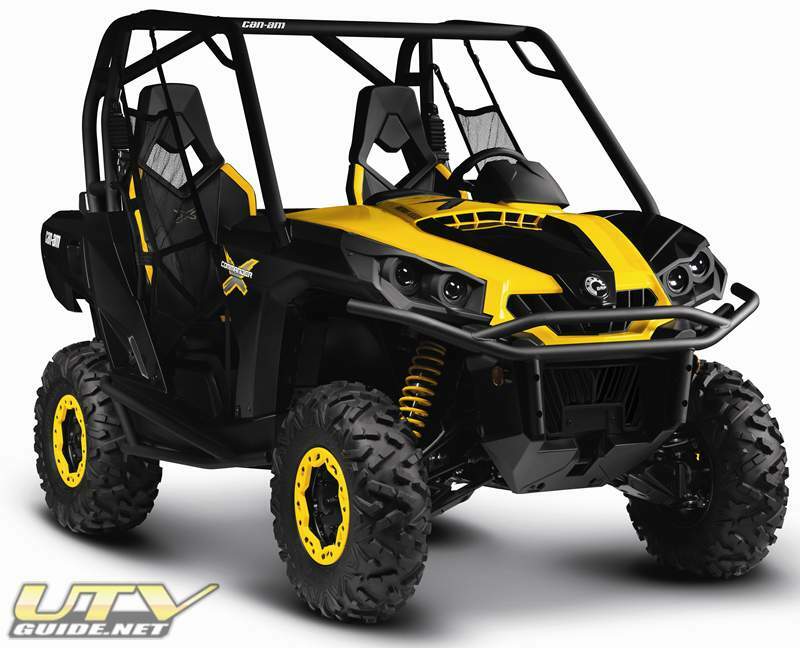 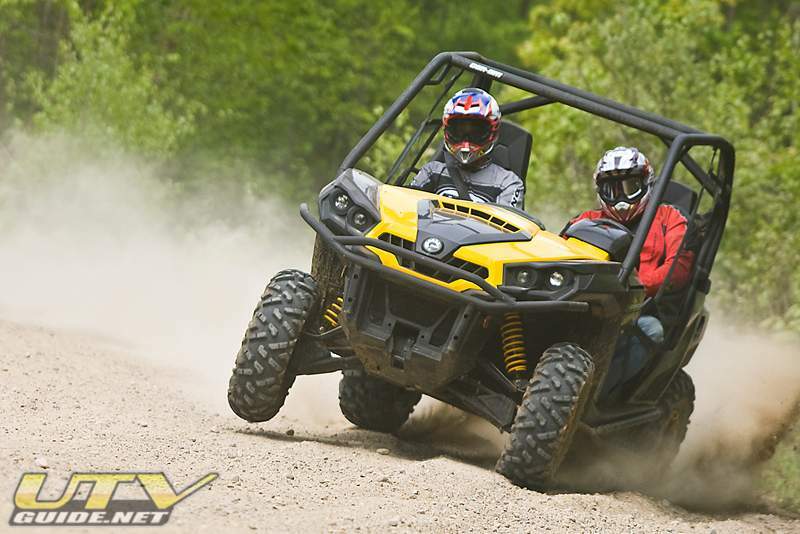 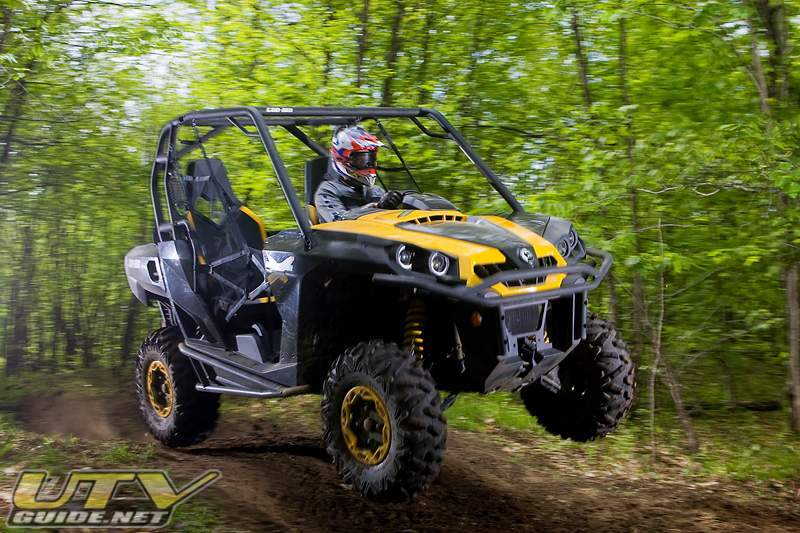 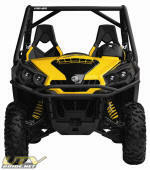 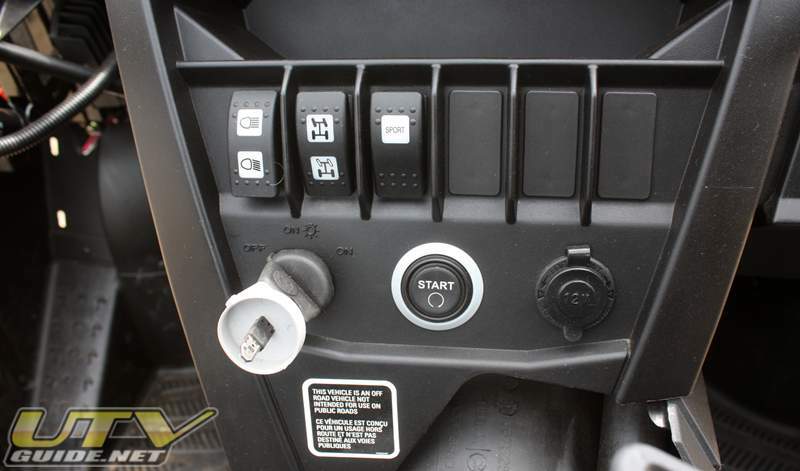 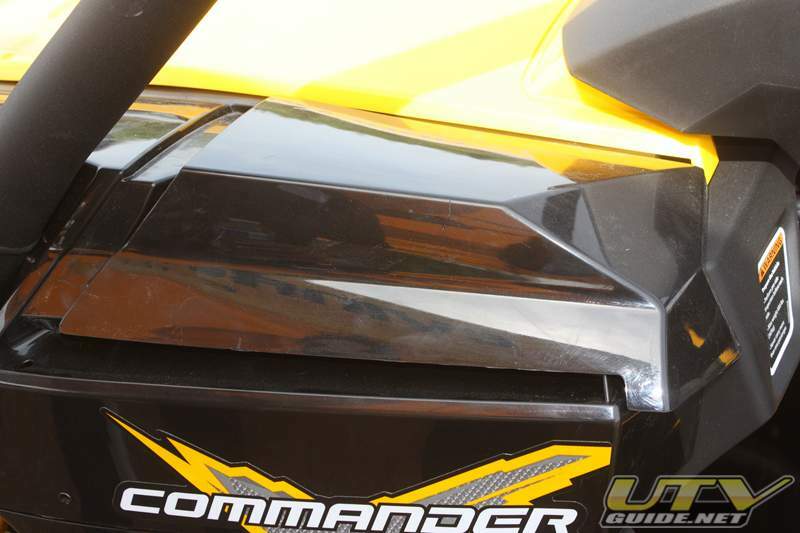 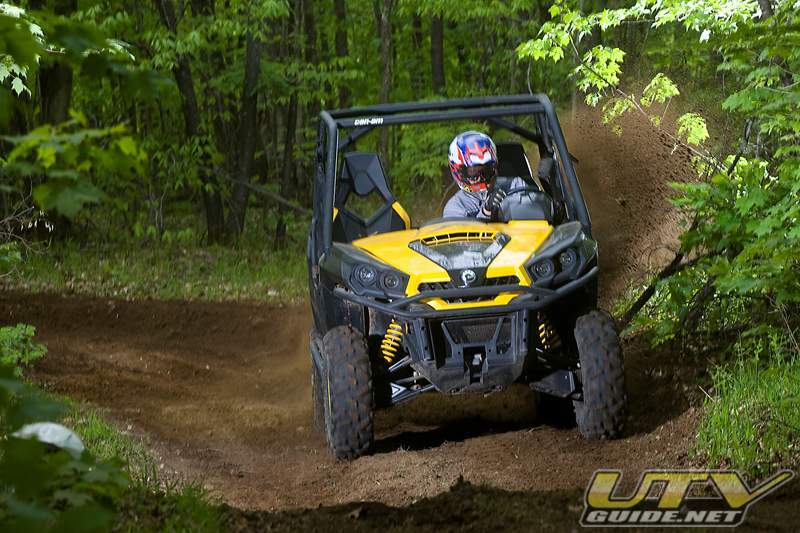 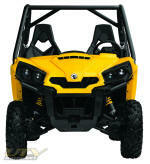 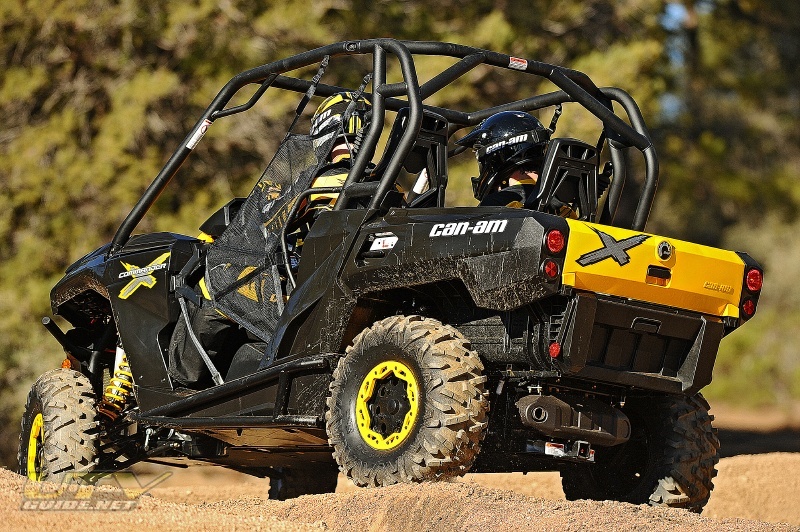 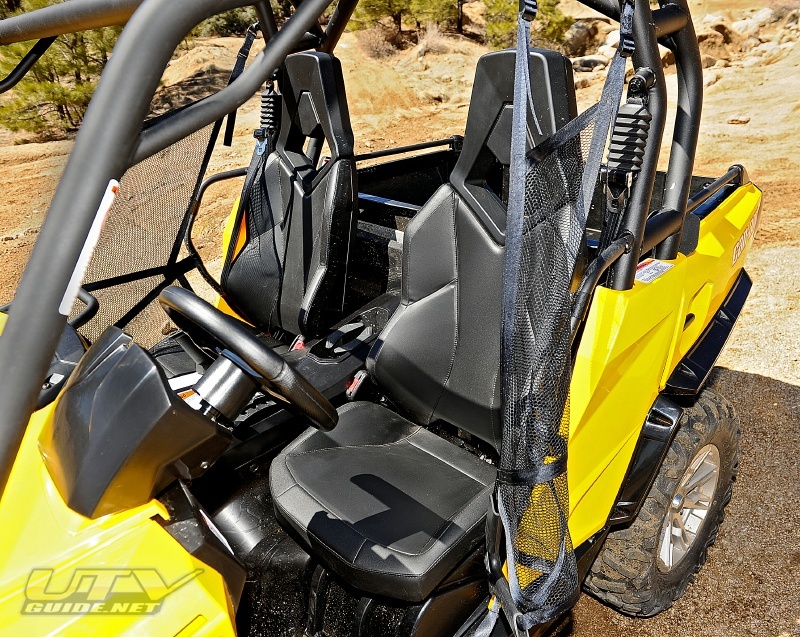 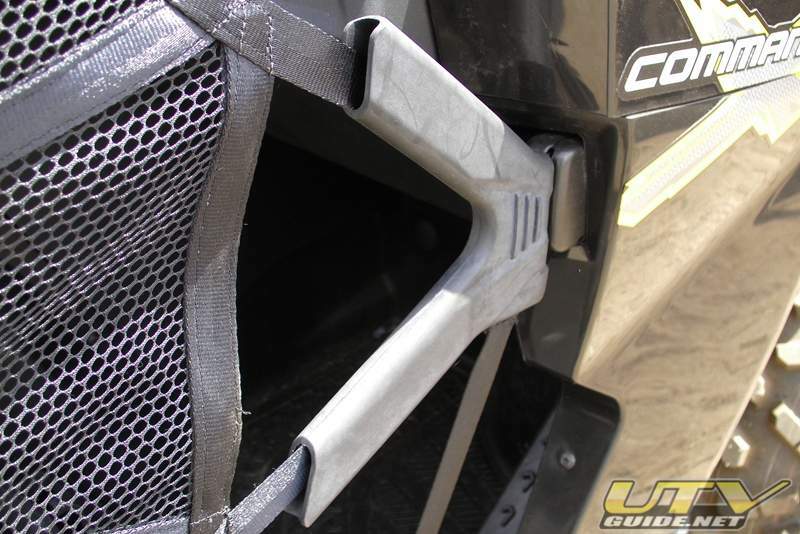 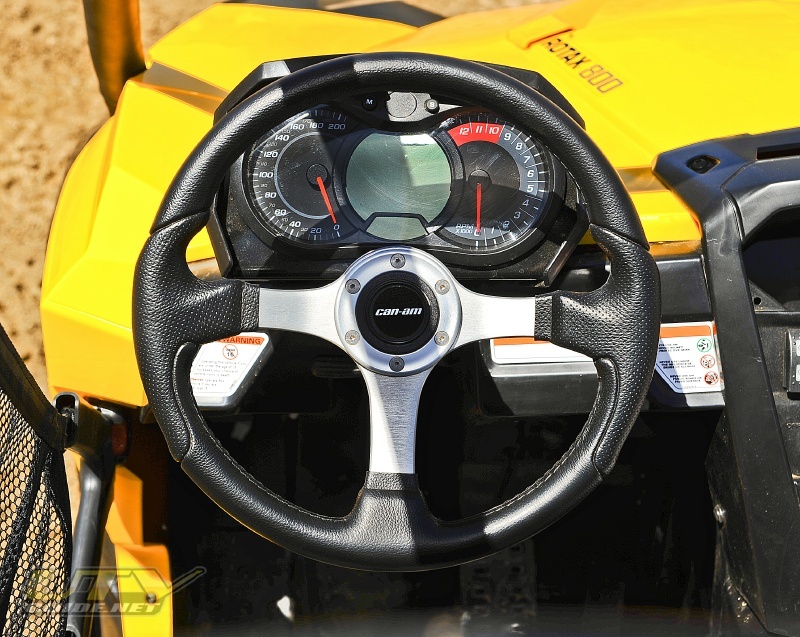 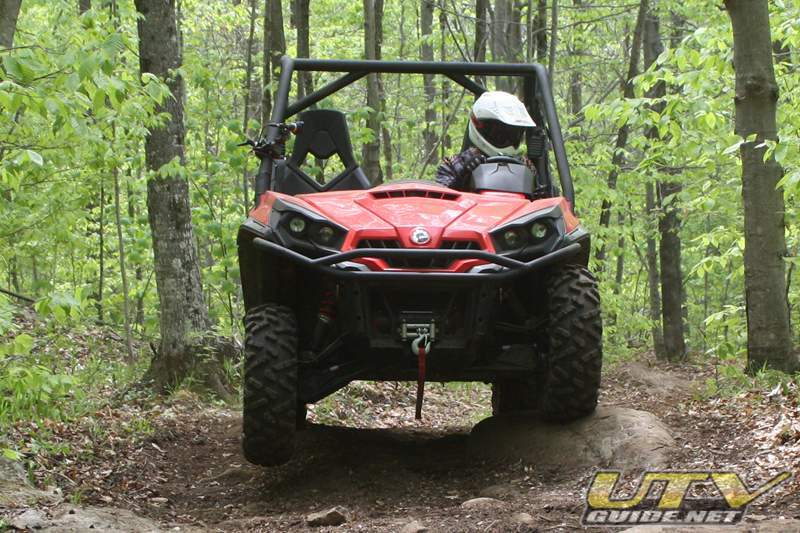 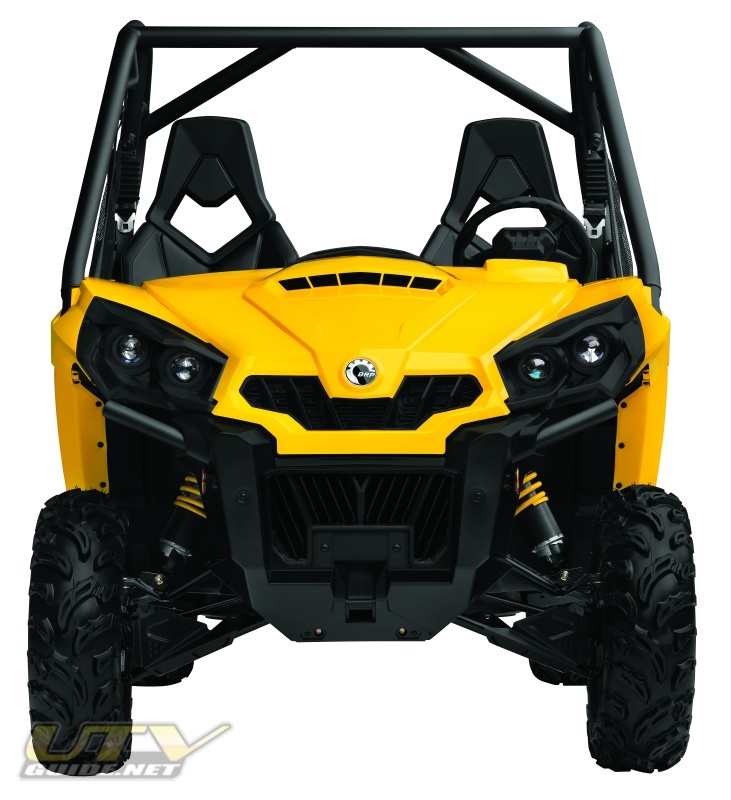 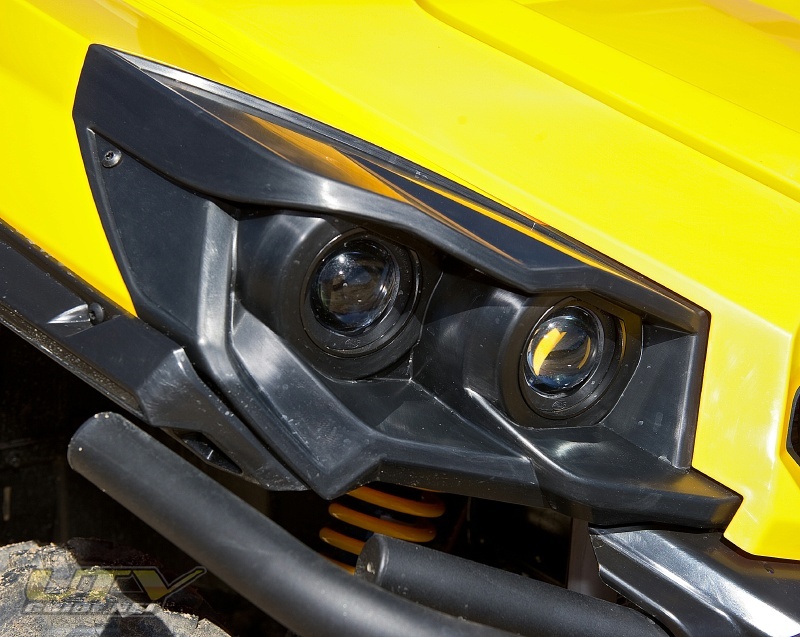 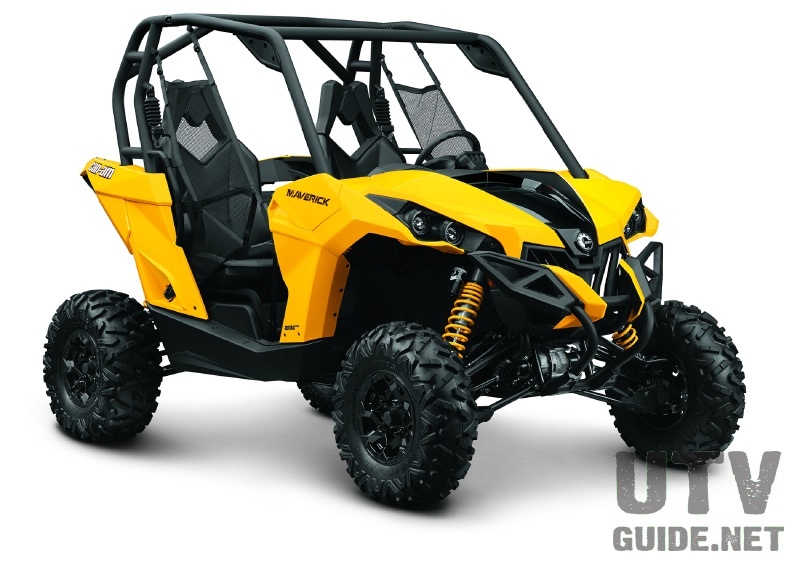 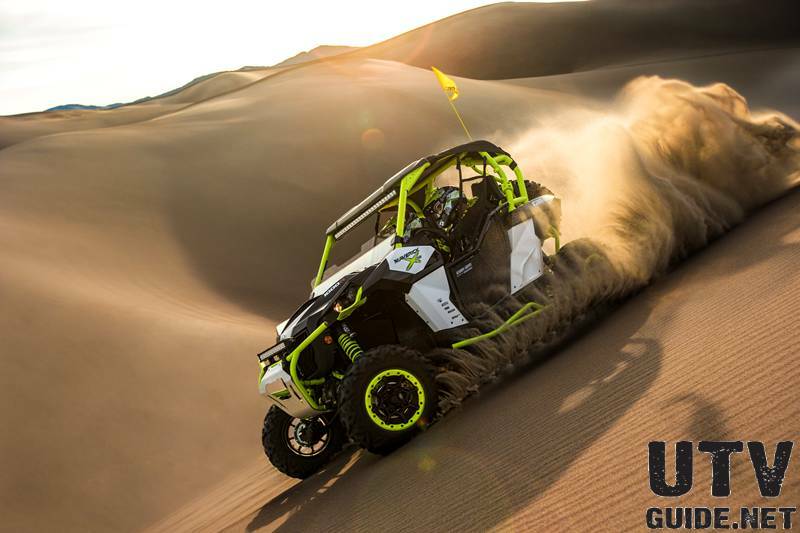 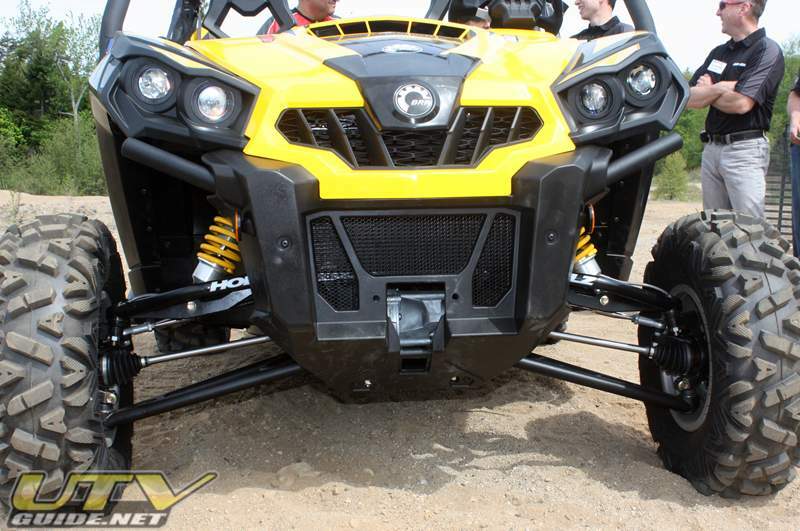 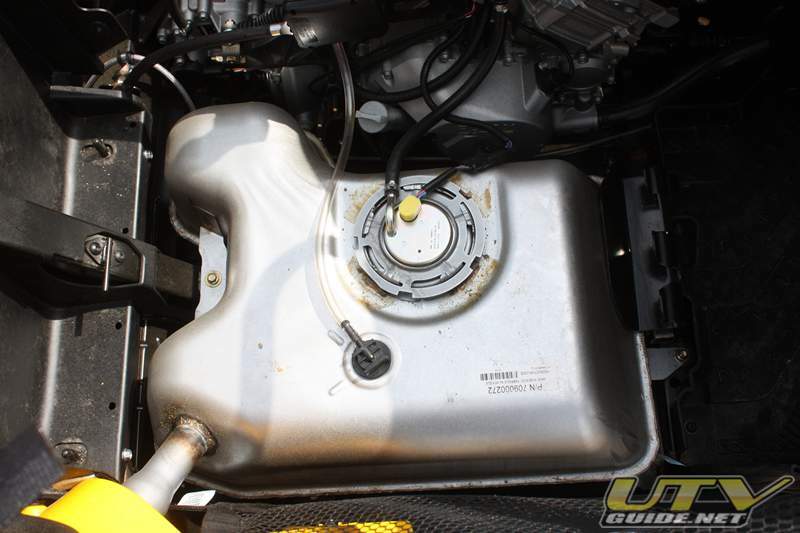 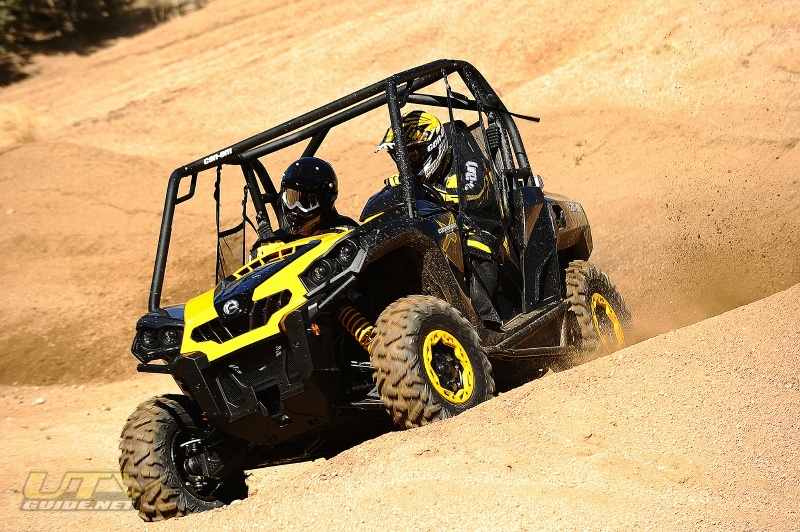 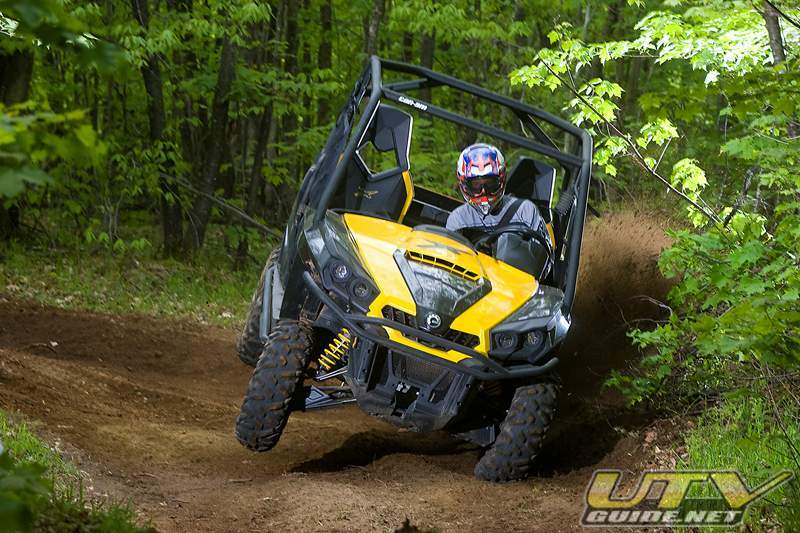 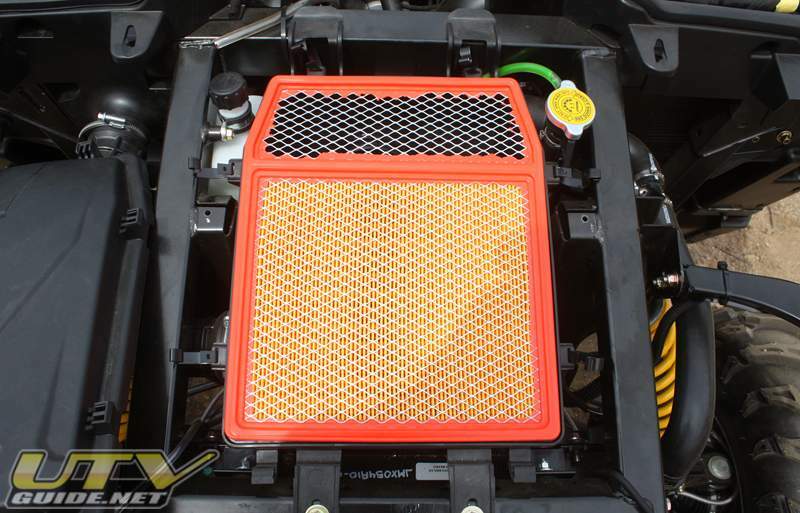 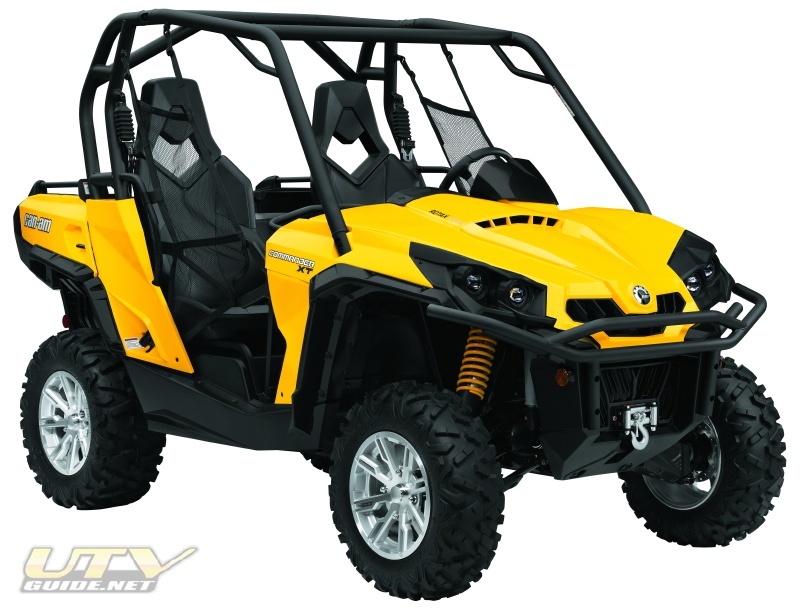 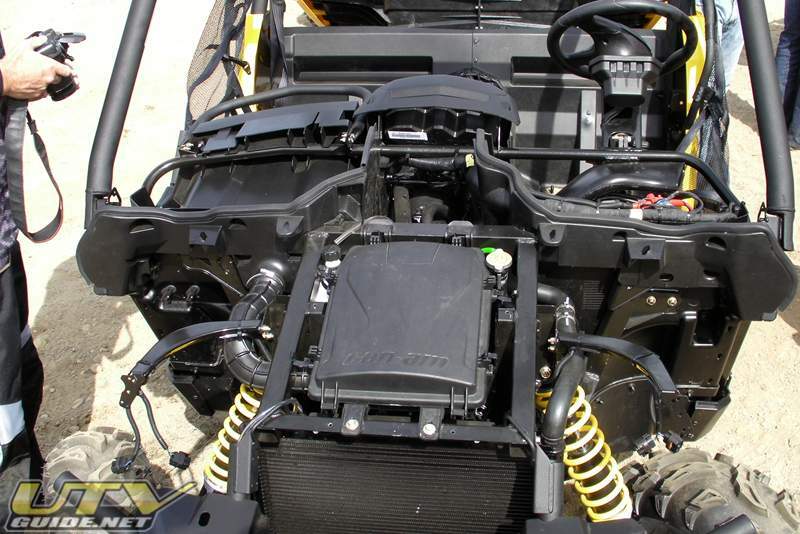 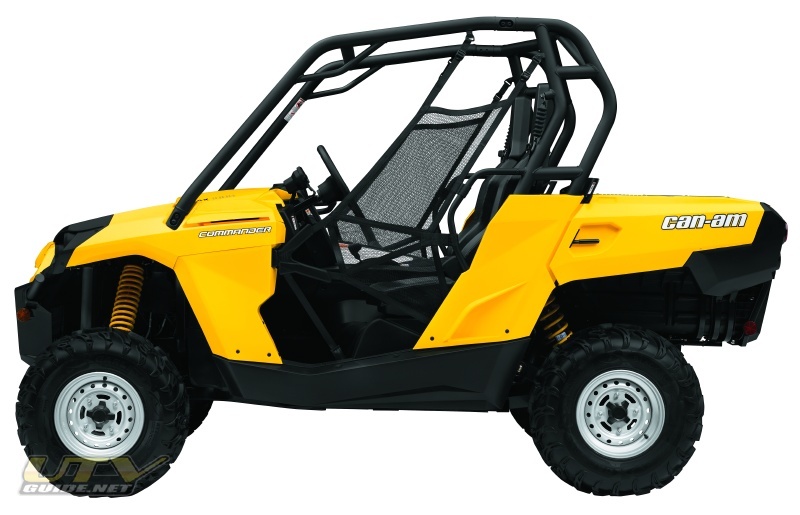 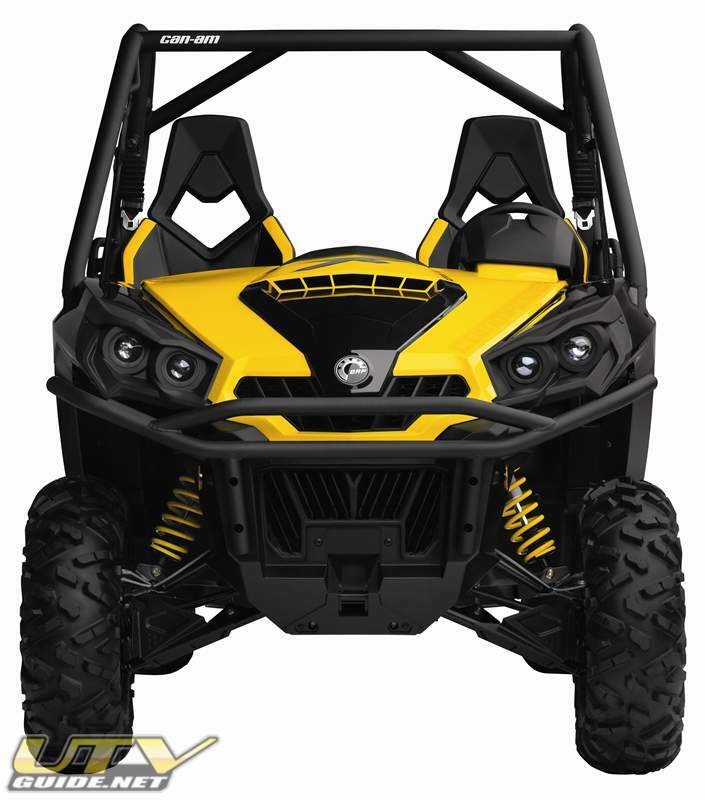 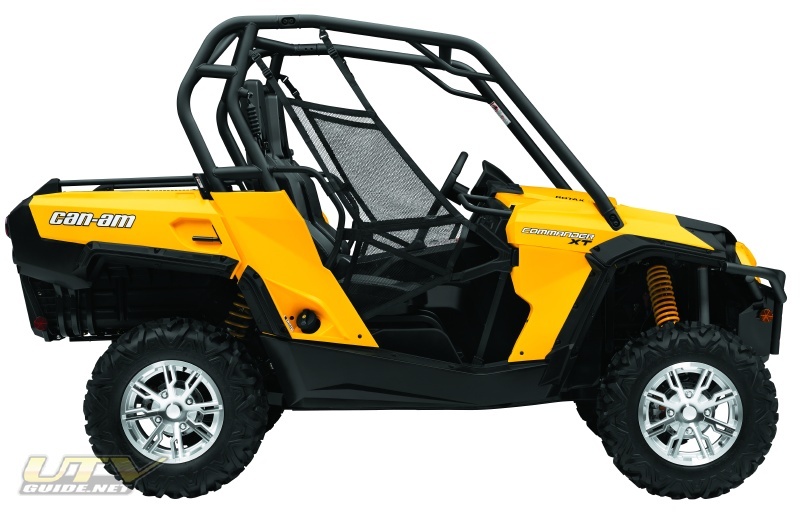 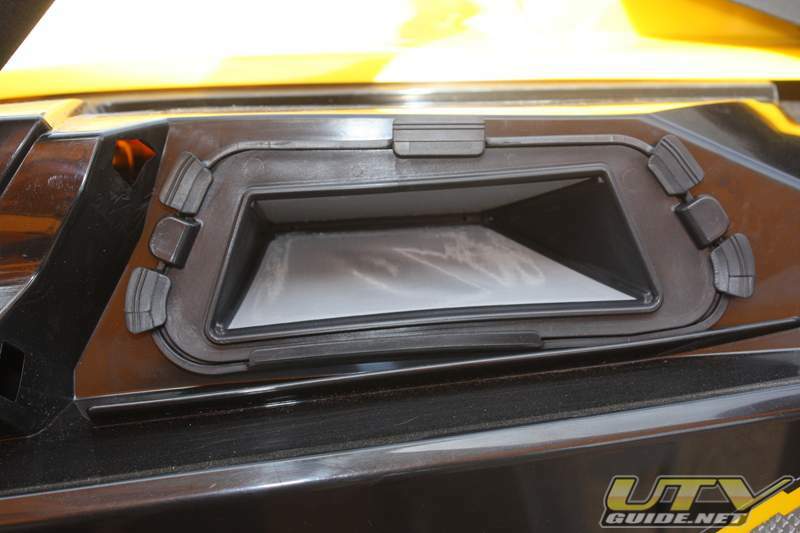 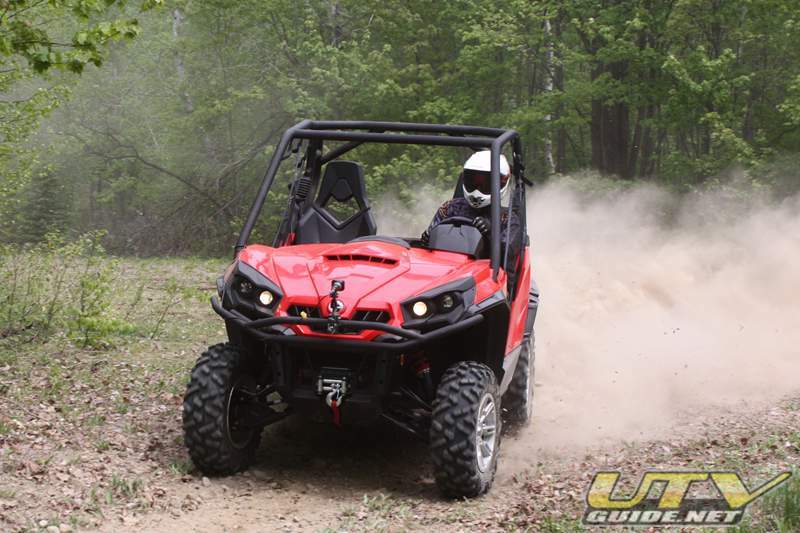 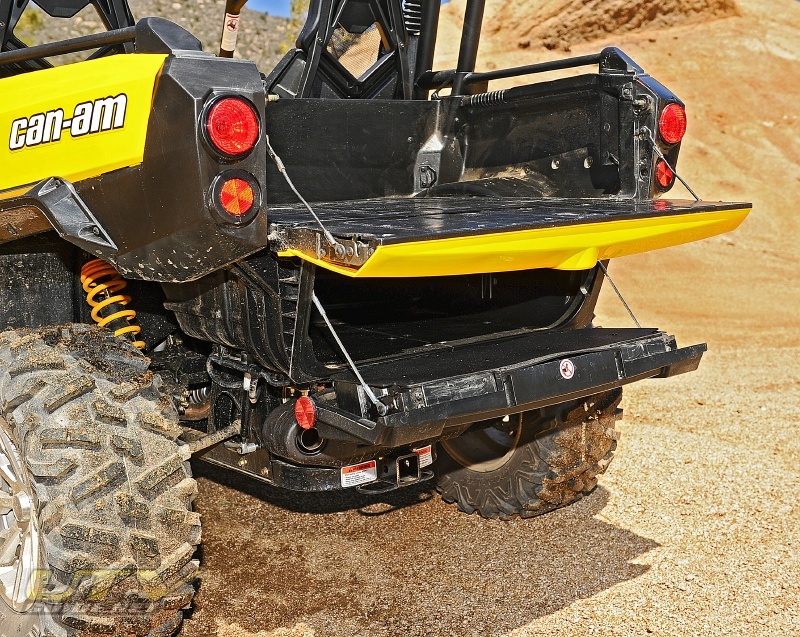 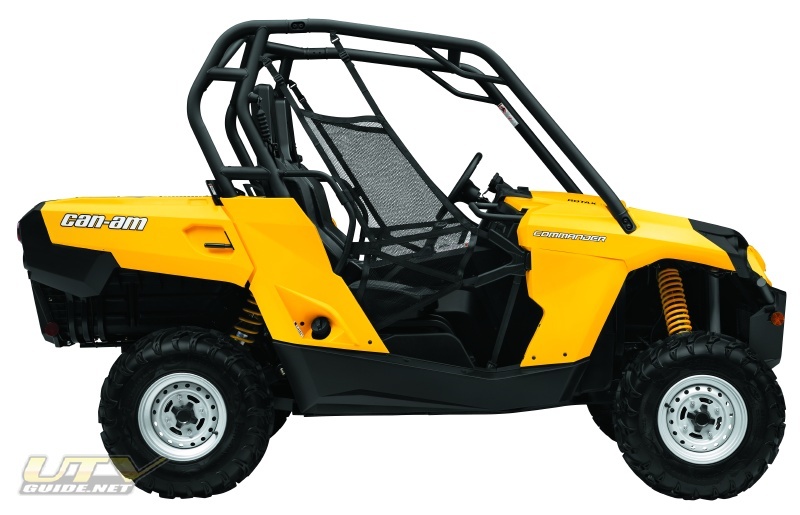 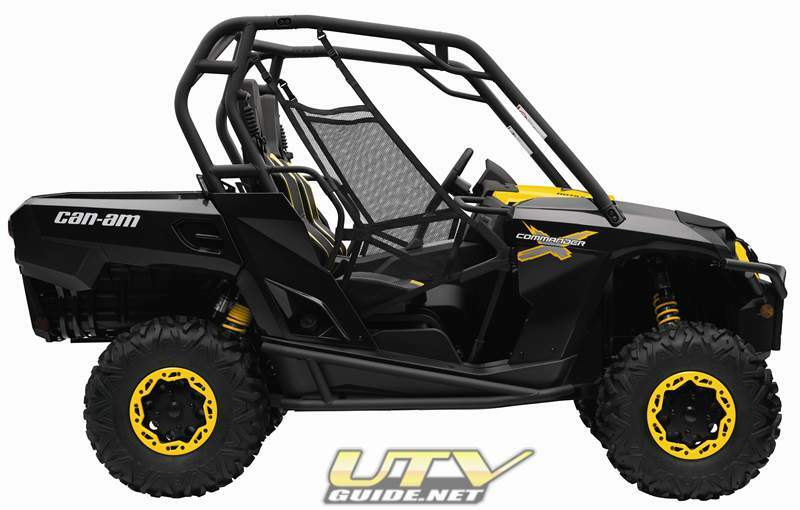 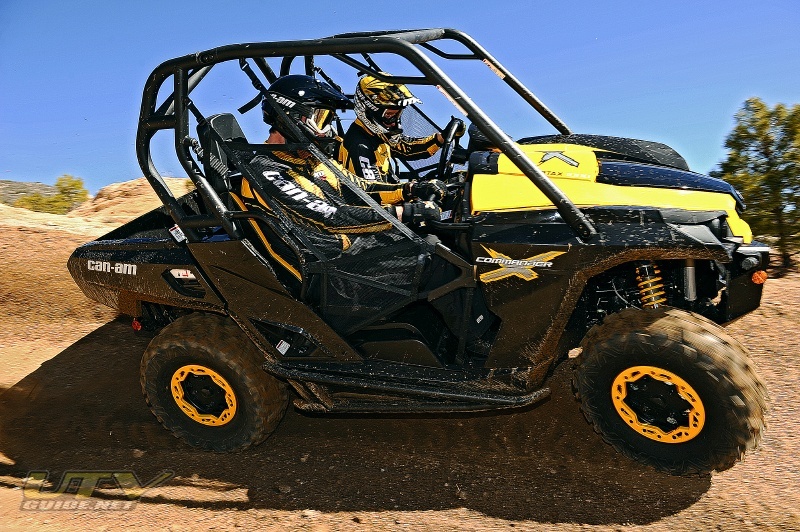 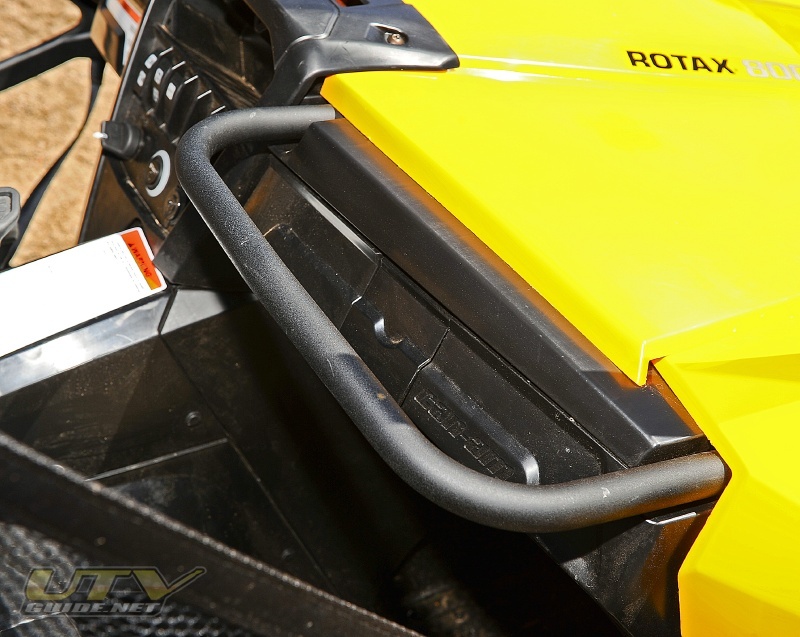 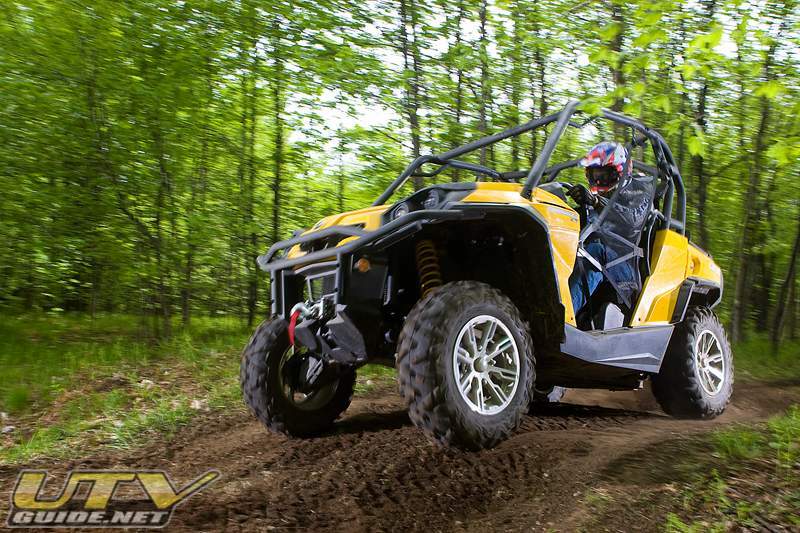 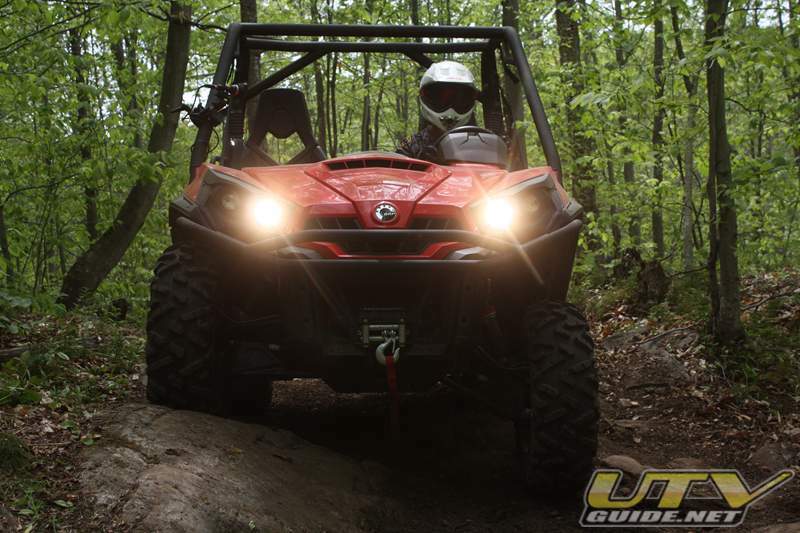 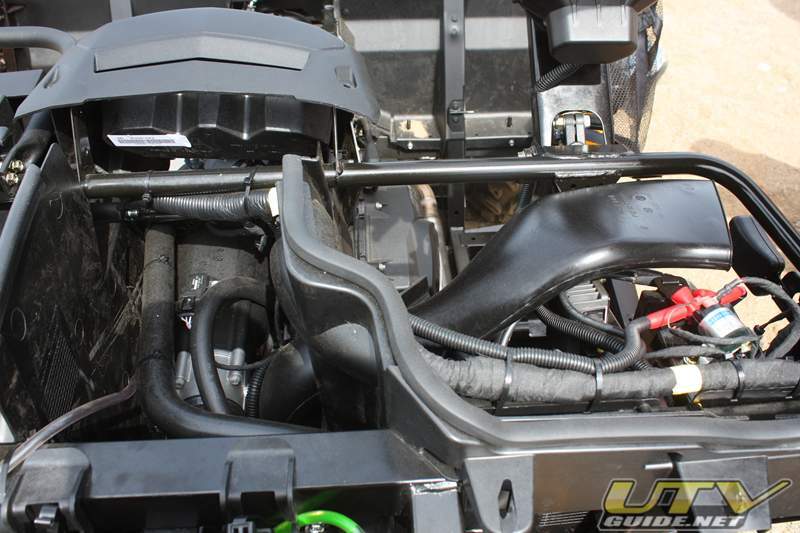 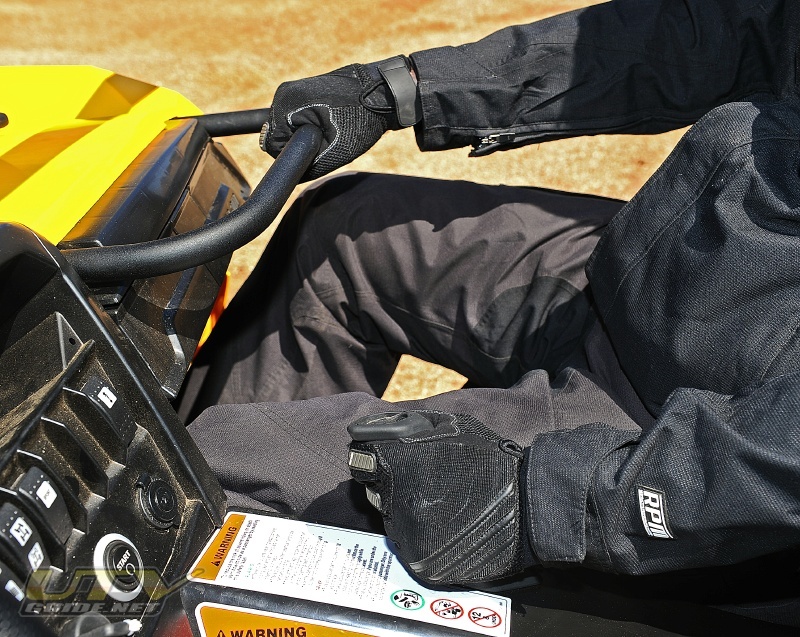 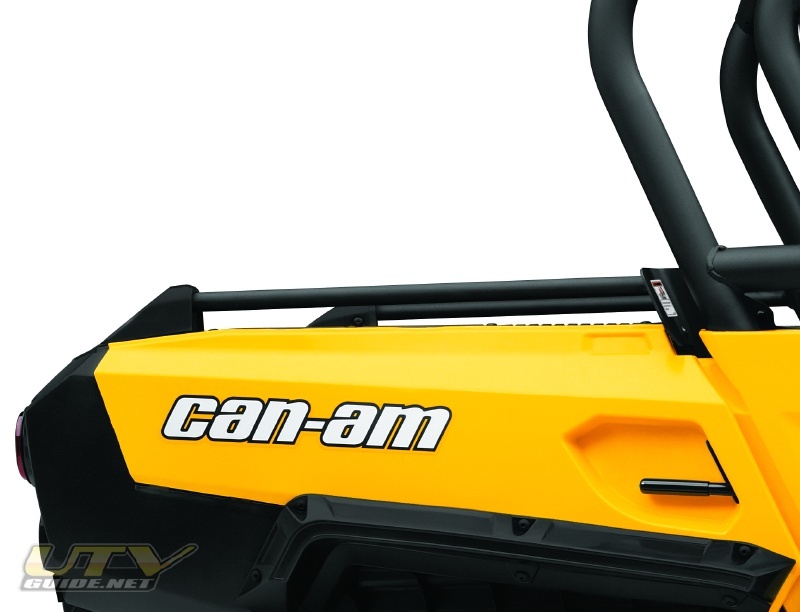 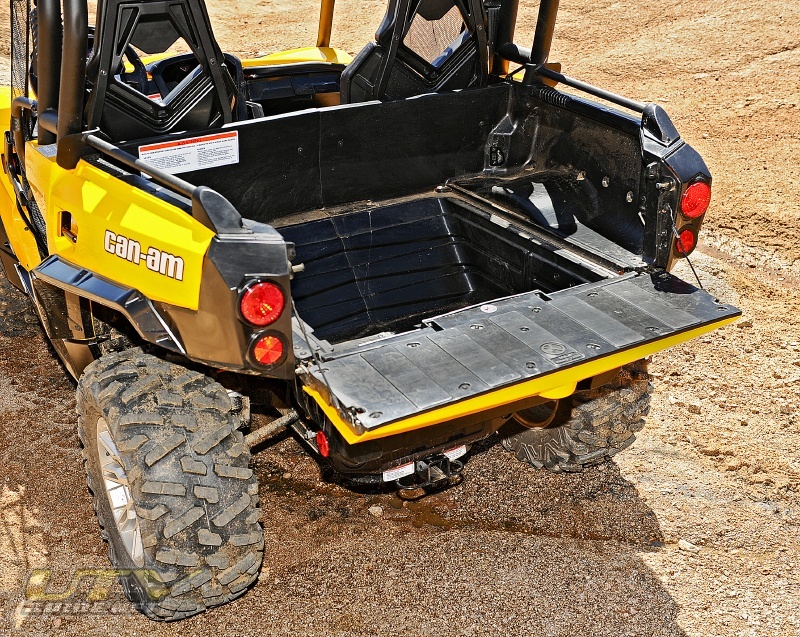 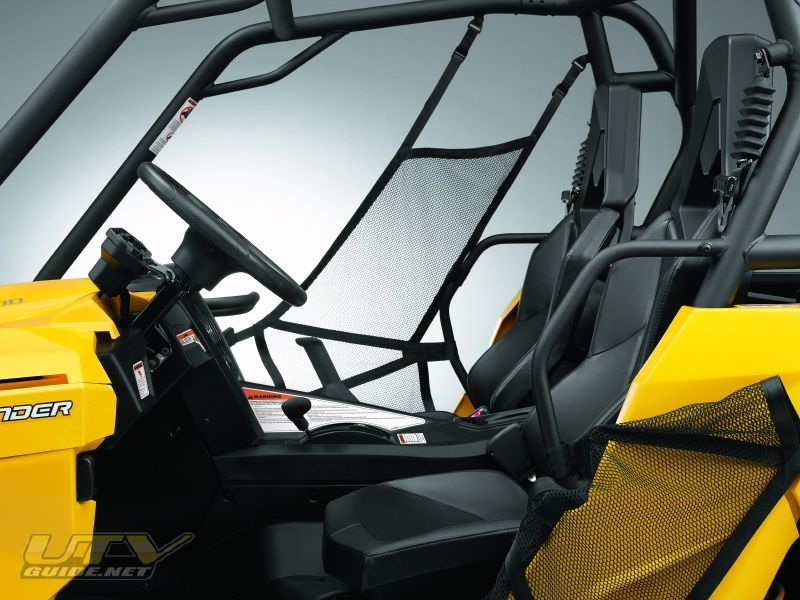 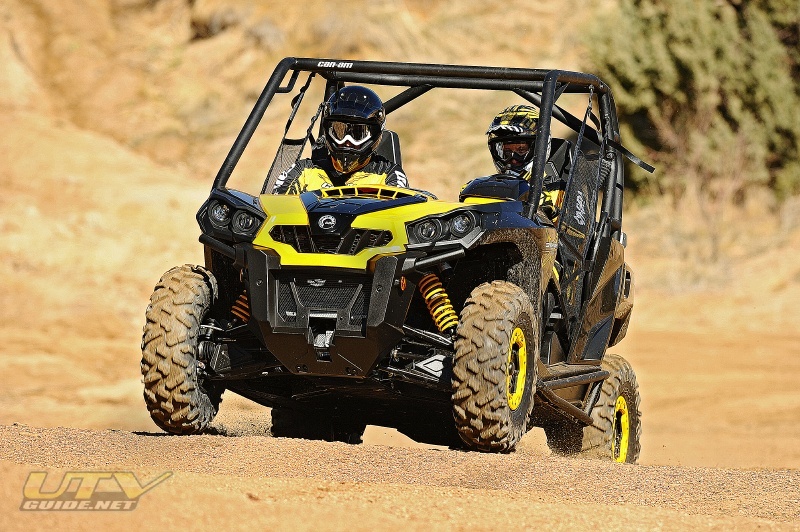 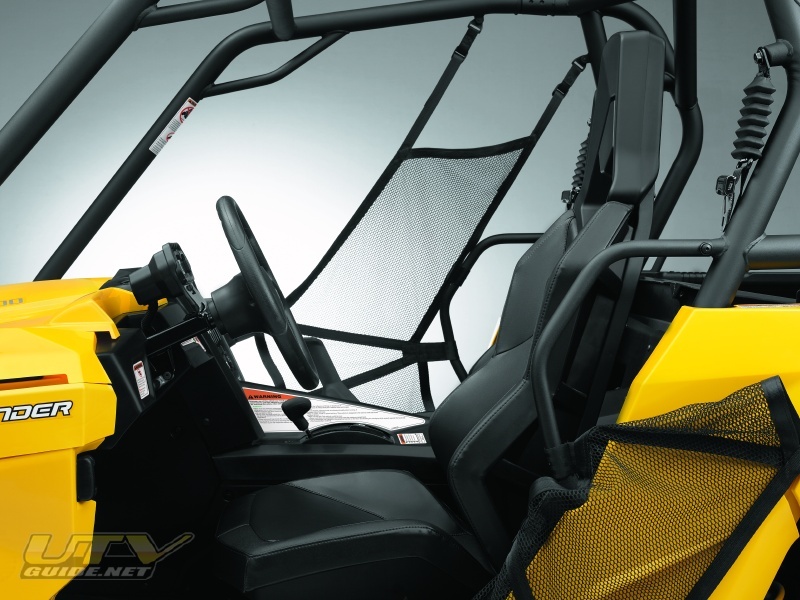 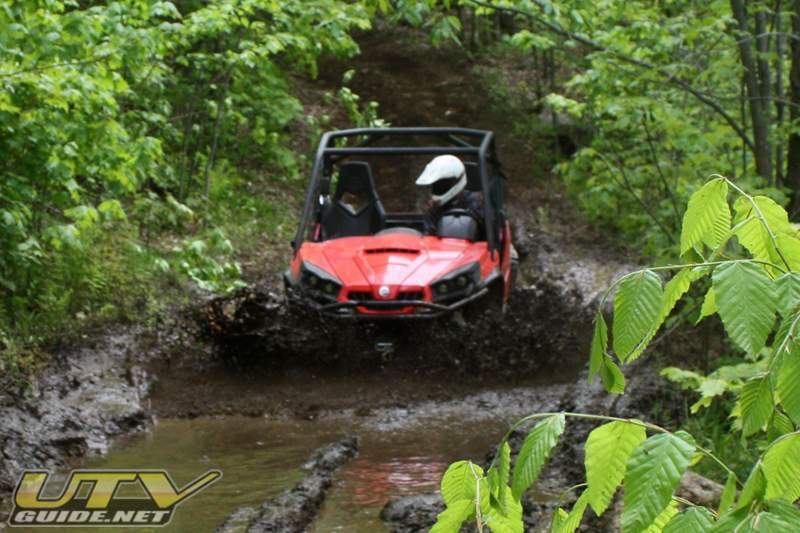 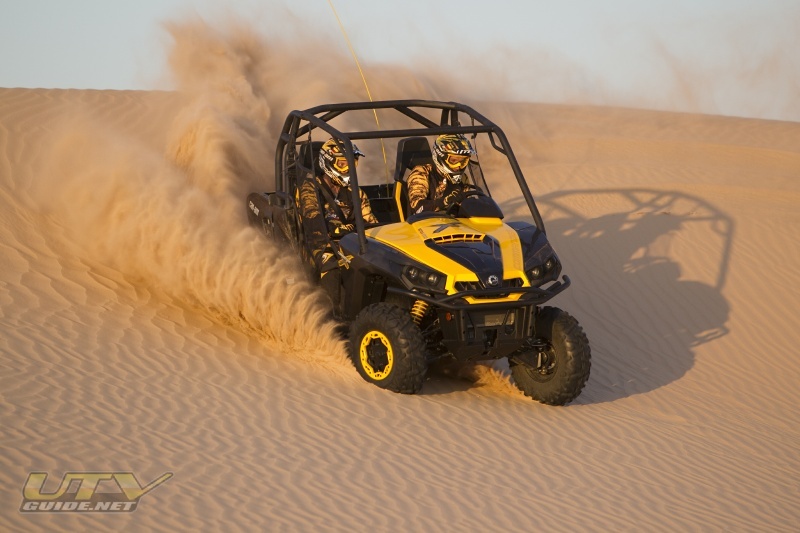 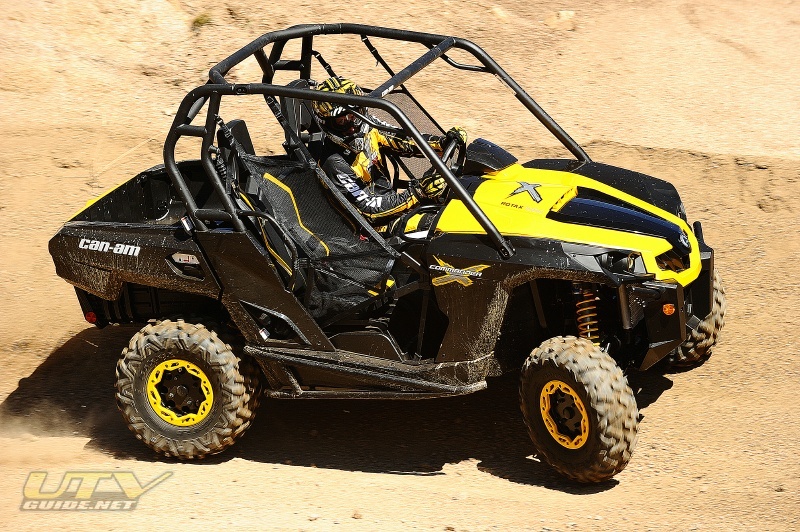 The Can-Am Commander 1000 XT starts with the formidable base model and adds a host of factory-installed features that add even more value and features to the Commander 1000 XT. 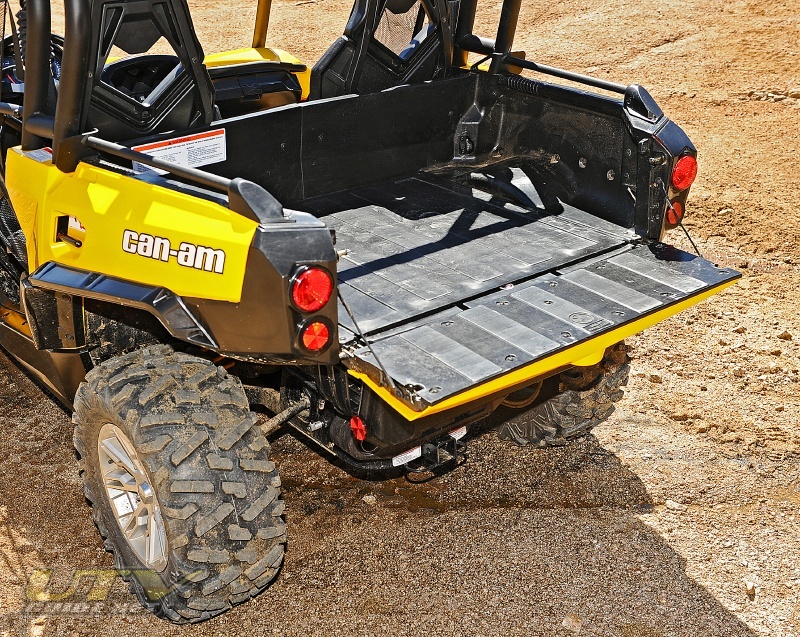 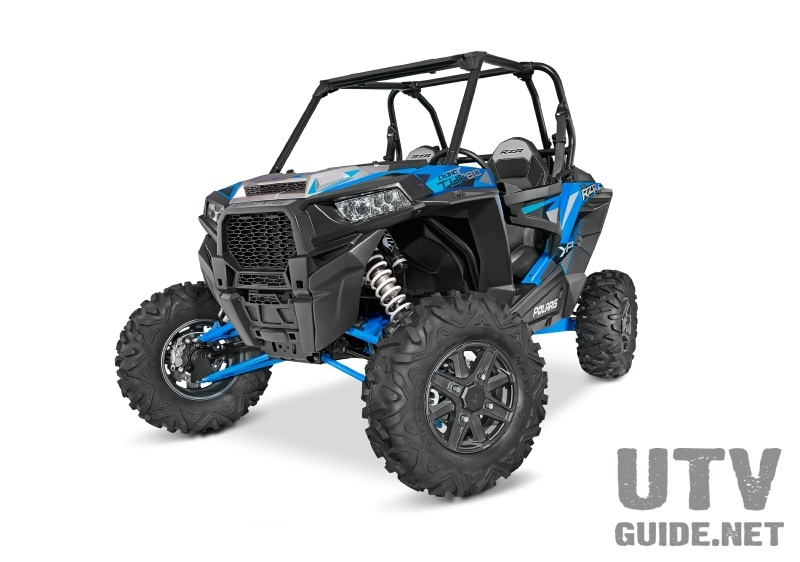 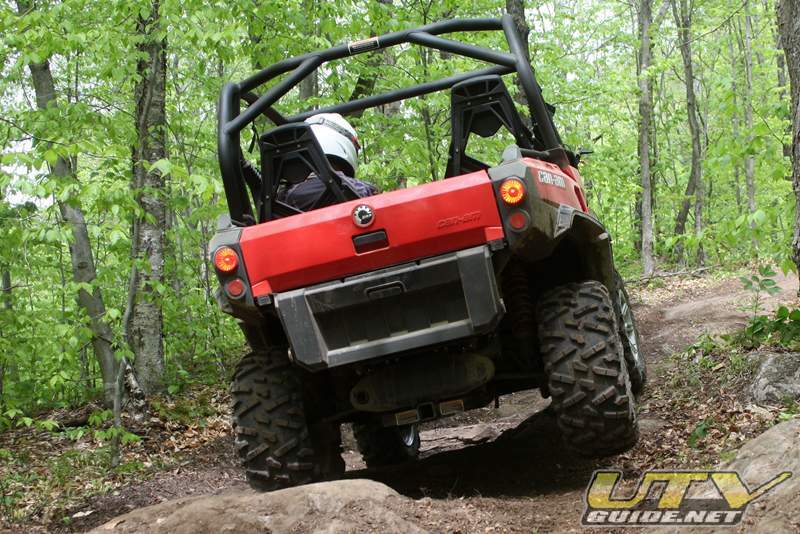 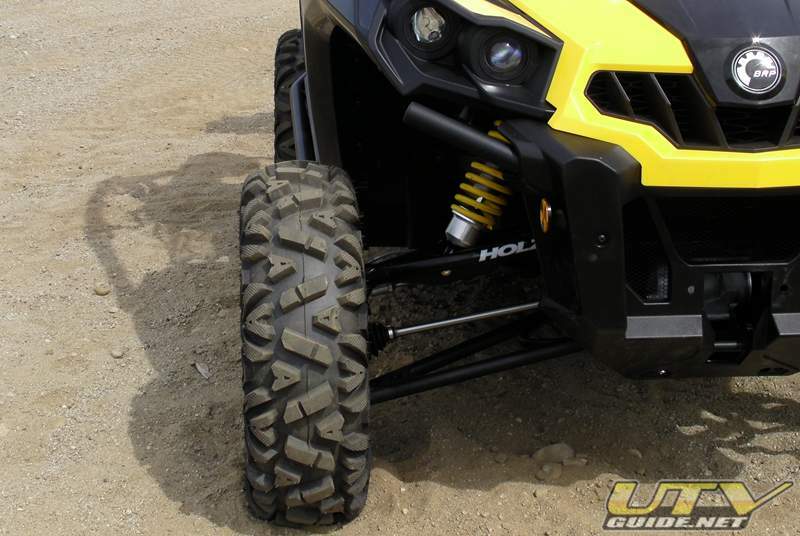 Hard-working, added feature like a 4,000-pound (1,814 kg) Warn‡ winch, 26-inch Maxxis Bighorn 2.0 tires, heavy-duty XT front bumper and more make for a custom-built side-by-side without the custom-built price. 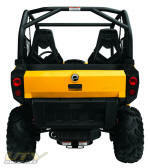 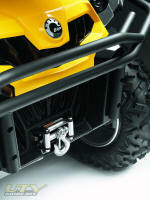 4,000-pound (1814 kg) winch // A 4,000-pound winch with roller fairlead, wired remote control and integrated remote storage. 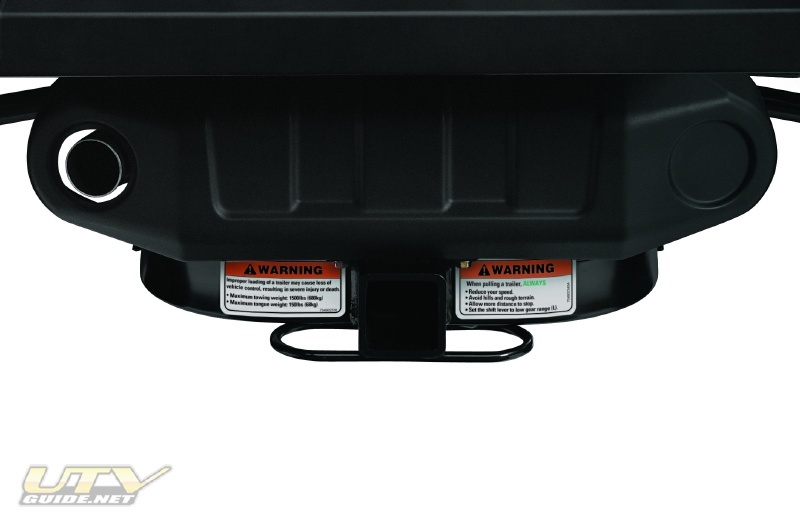 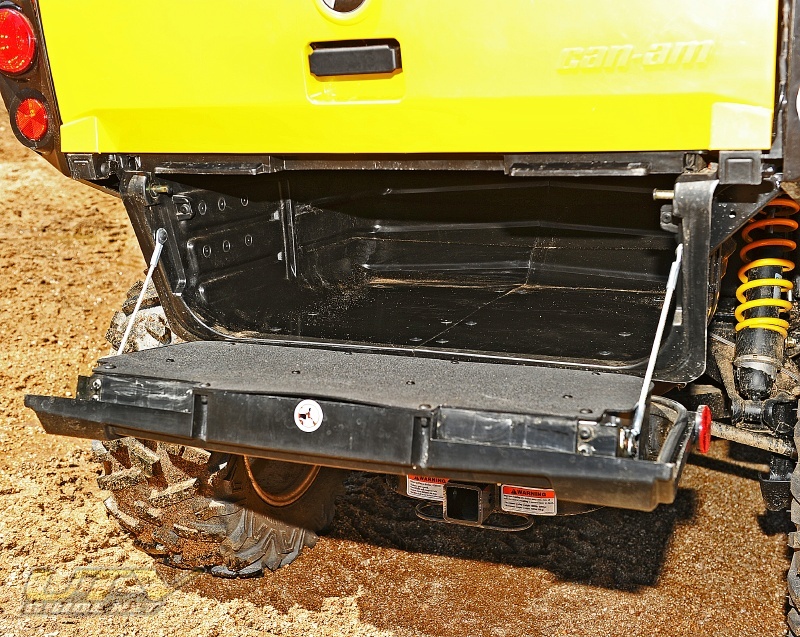 This winch is designed to compliment the Commander 1000 and handle heavy-duty loads when at the work site and on the trail. 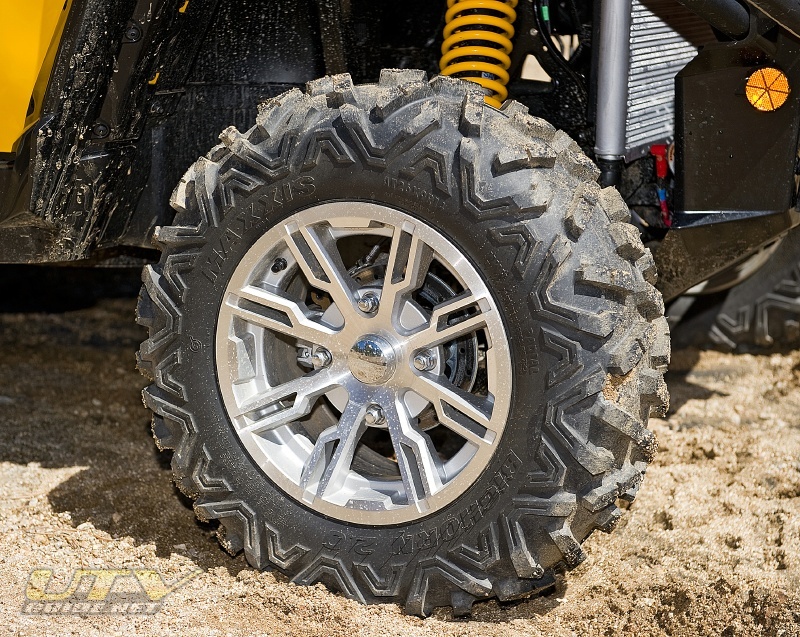 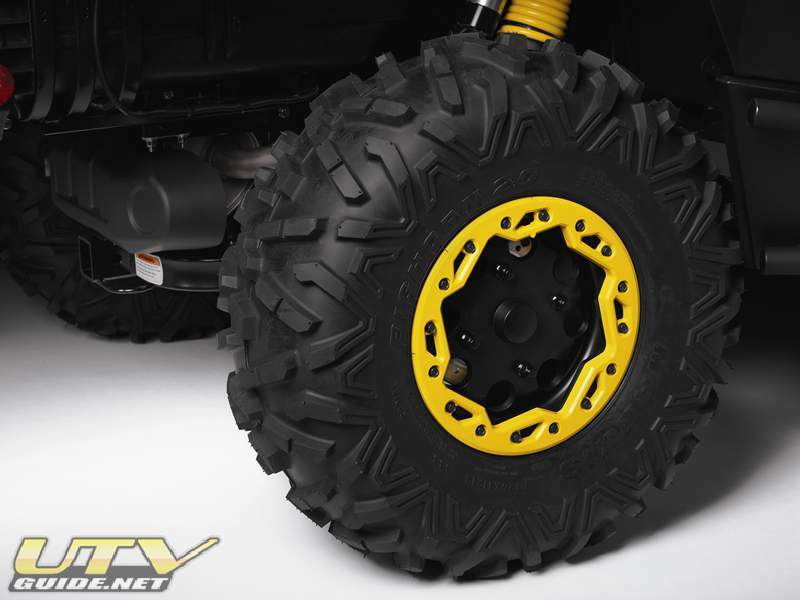 14-inch Cast aluminum wheels // The Commander 1000 XT features a 14-inch, XT-specific Castaluminum wheels that are extremely strong, yet lightweight. 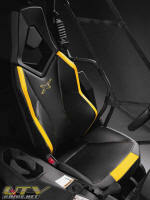 XT color options // All XT models come in yellow, red or industry-exclusive NEXT‡ G-1 Vista camouflage. 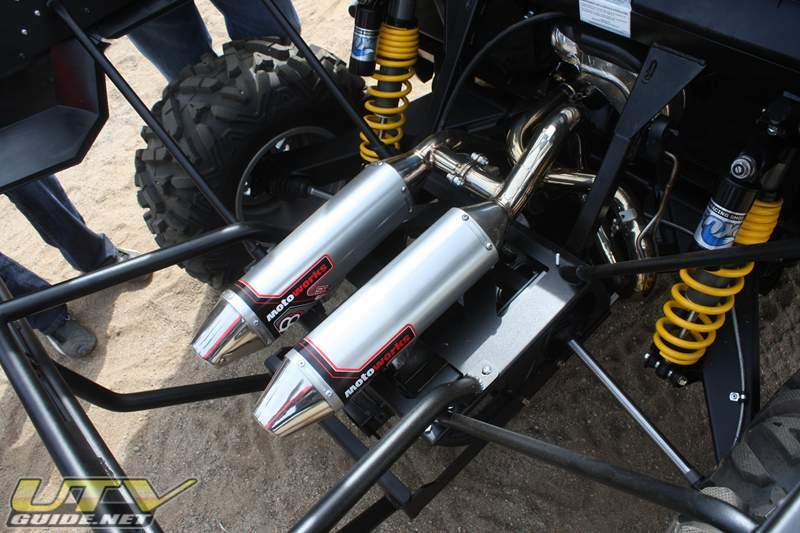 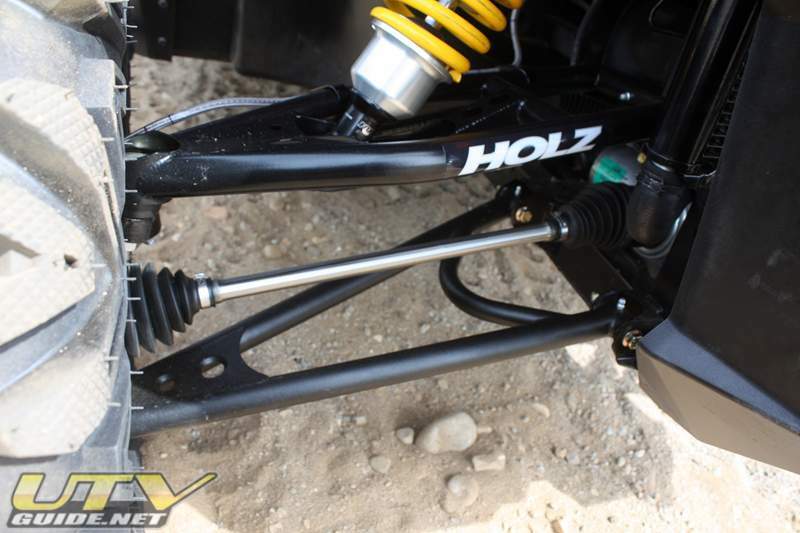 Front and rear Fox Racing Shox HPG piggyback shocks // Large-diameter 47-millimeter aluminum piggyback shocks built by Fox Racing Shox are fully adjustable with high- and low-speed compression, high- and low-speed rebound and multi-position preload adjustment. 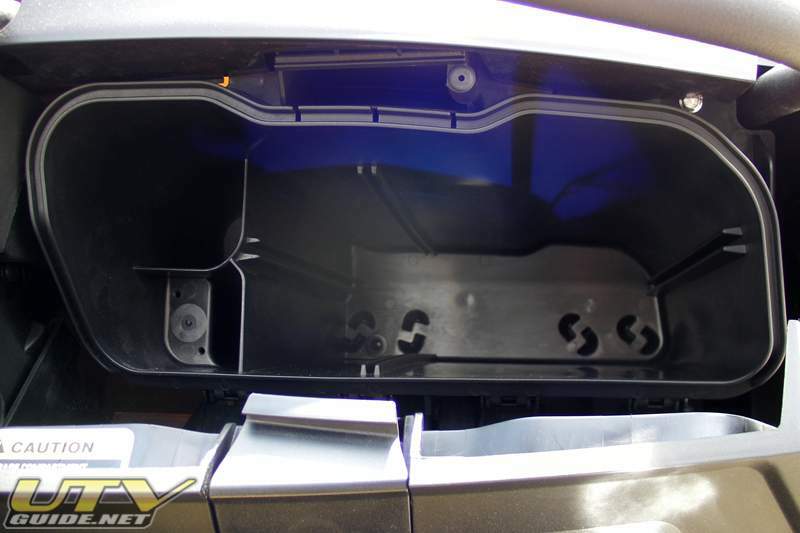 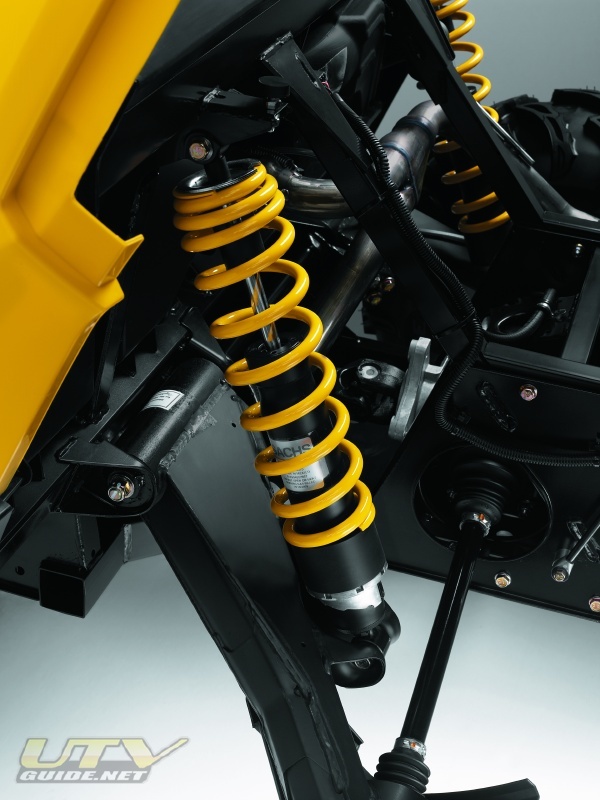 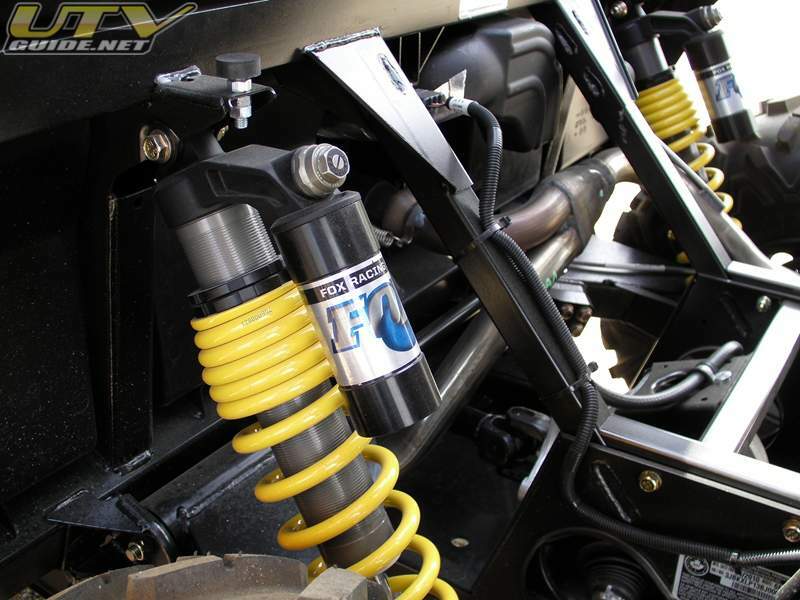 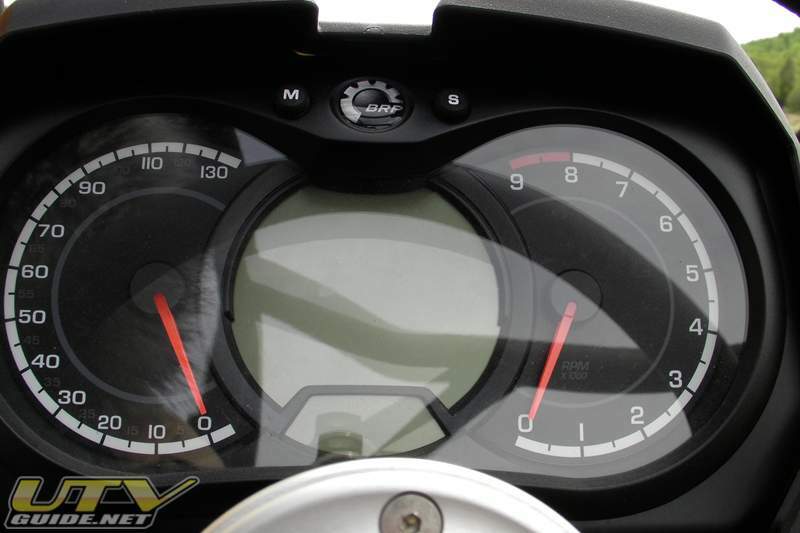 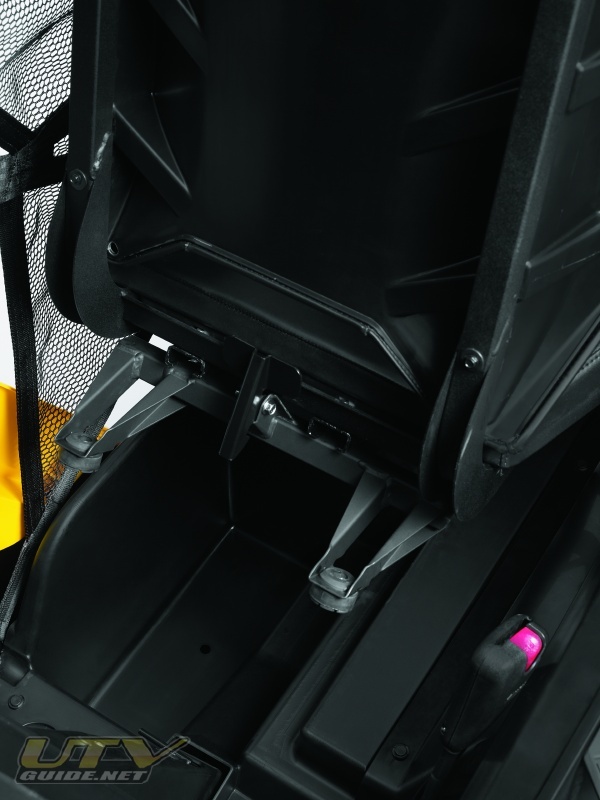 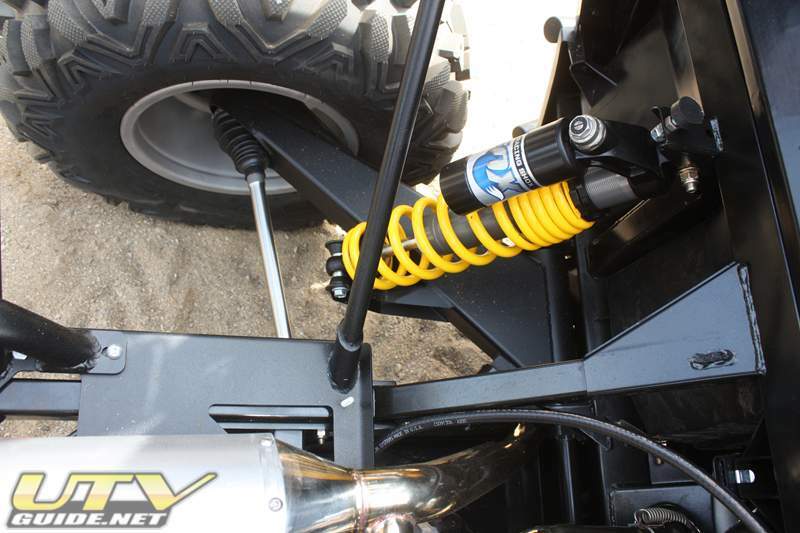 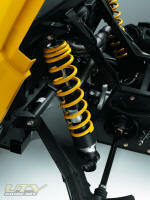 Both front and rear shocks have 10 inches (25 cm) of travel. 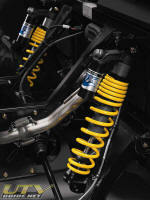 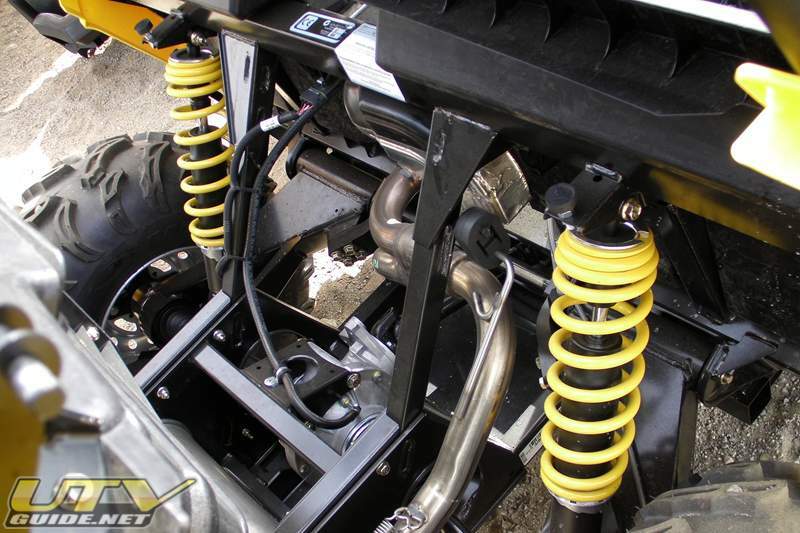 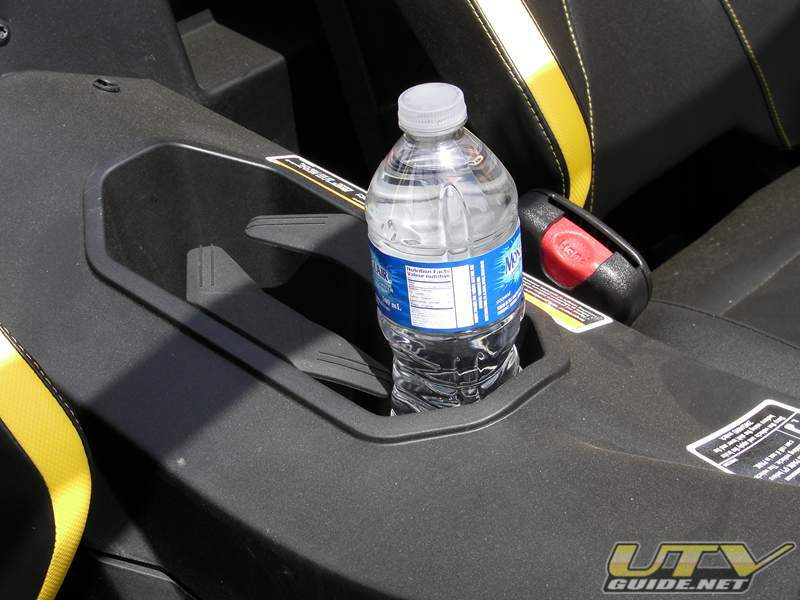 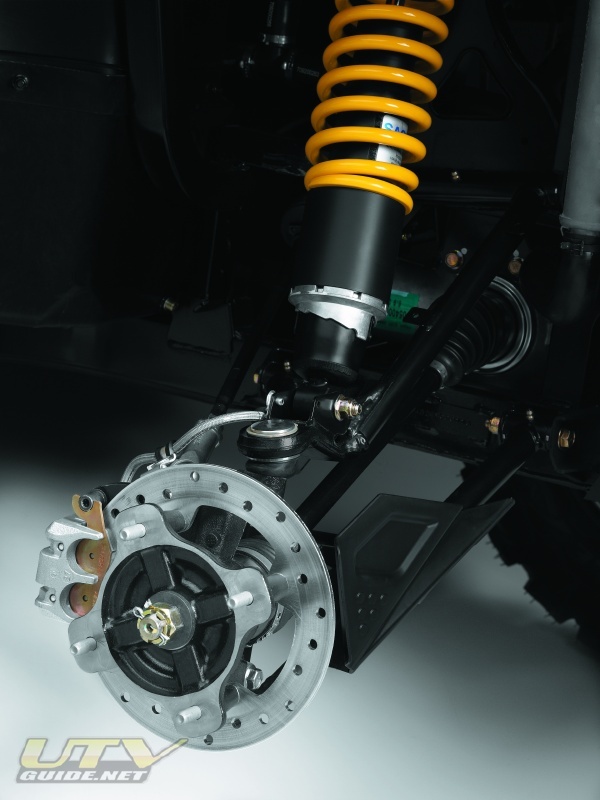 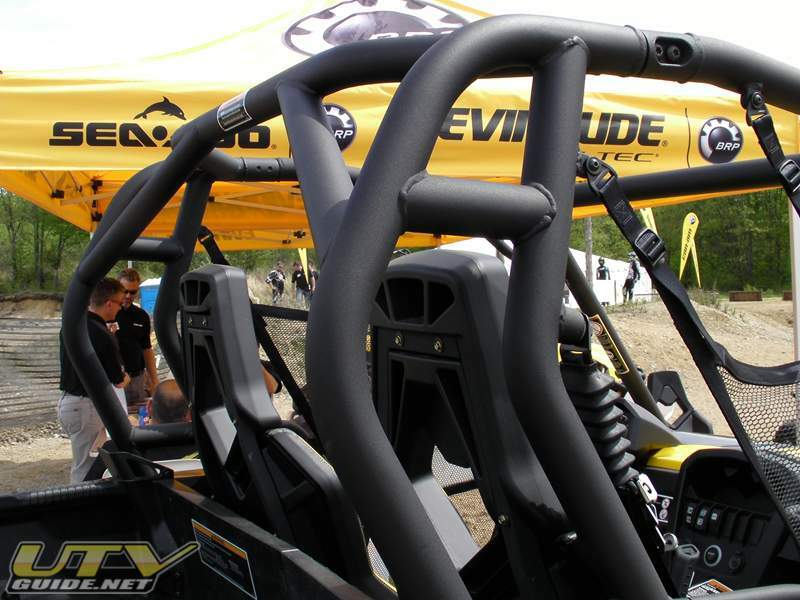 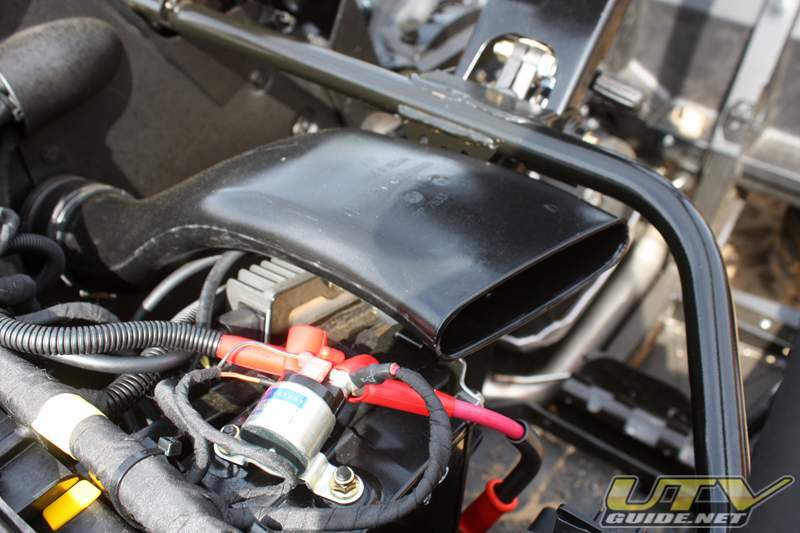 With advanced high- and low-speed tuning available, one can dial in suspension performance to their preference. 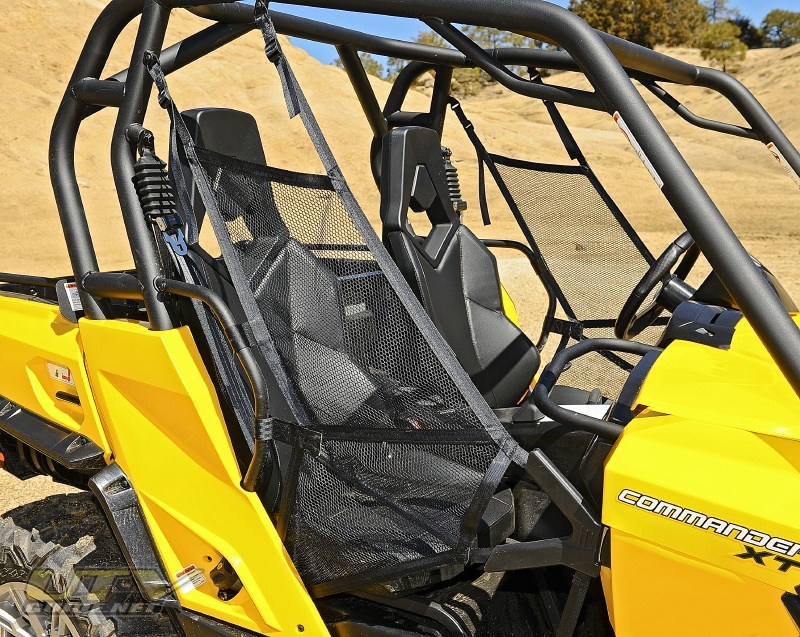 The large-diameter design and piggyback construction help dissipate heat.